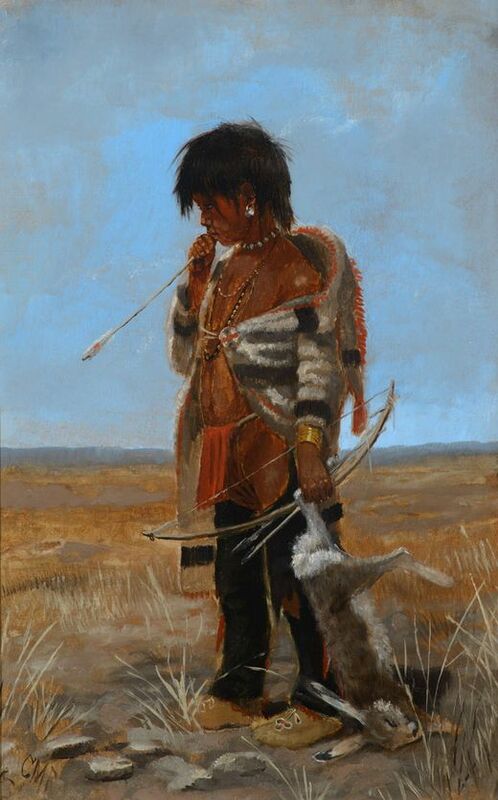 For your bidding pleasure is a portrait of a Native American by Howard Terpning. This print depicts a stoic Native American warrior. The original medium looks to have been graphite. The print is signed by the artist Howard Terpning and was printed by The Greenwich Workshop, Inc. out of Italy. This print measures 11 1/4" x 8 1/2".